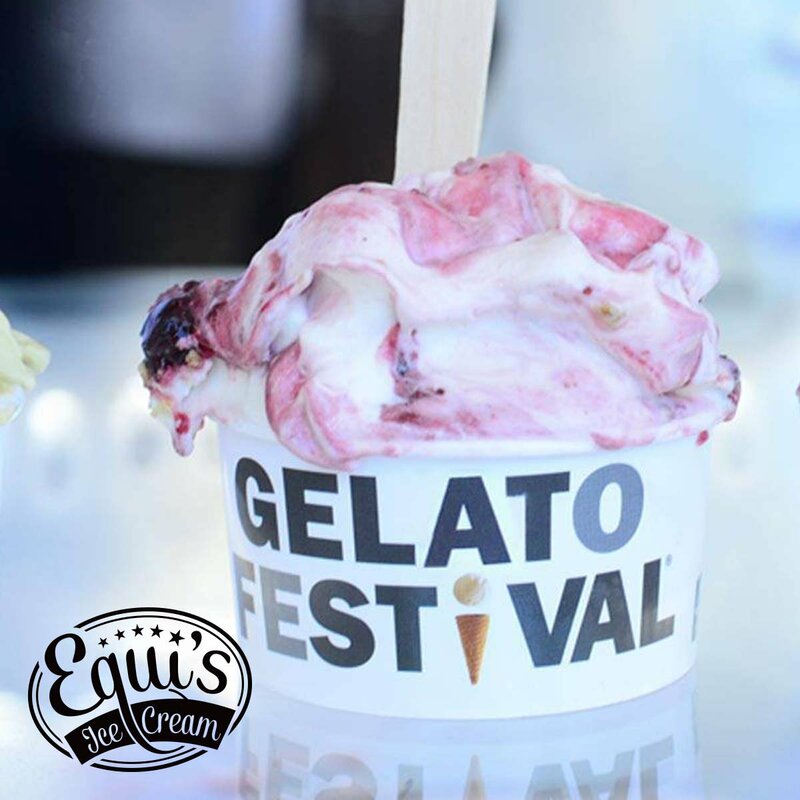 The Gelato Festival - a celebration of Italian Ice Cream - comes to Spitalfields from Friday 16th - Sunday 18th June. Expect lots of ice cream from lots of producers. Tickets are approx £10 per head, which gives you vouchers for the ice cream, from here and also on the day. "Now in its 8th edition, the Gelato Festival is the most important event dedicated to the world of Italian gelato. A European competition that recognises the best Italian and foreign gelato artisans and the flavours they create for the event. A festival "on the road" that during the summer travels through Italy and the rest of Europe bringing goodness, joy, experience, culture.... All on three food trucks, the true symbol of the Festival: Buontalenti, the production space, Ruggeri, the event space, Caterina de' Medici, events and tastings. The votes of a panel of experts and those of the public determine the winner of each stage and the winner of the European final. From city to city, for the duration of the Festival hour after hour award-winning chefs, gelato masters, important and prestigious firms in the business share the fantastic world of Italian gelato. Become a part of the voting public, taste the best new flavours."